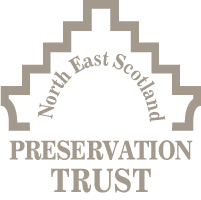 North East Scotland Preservation Trust (NESPT) is a building preservation trust that exists to bring derelict, disused and redundant buildings back to life in the Aberdeenshire area and beyond. 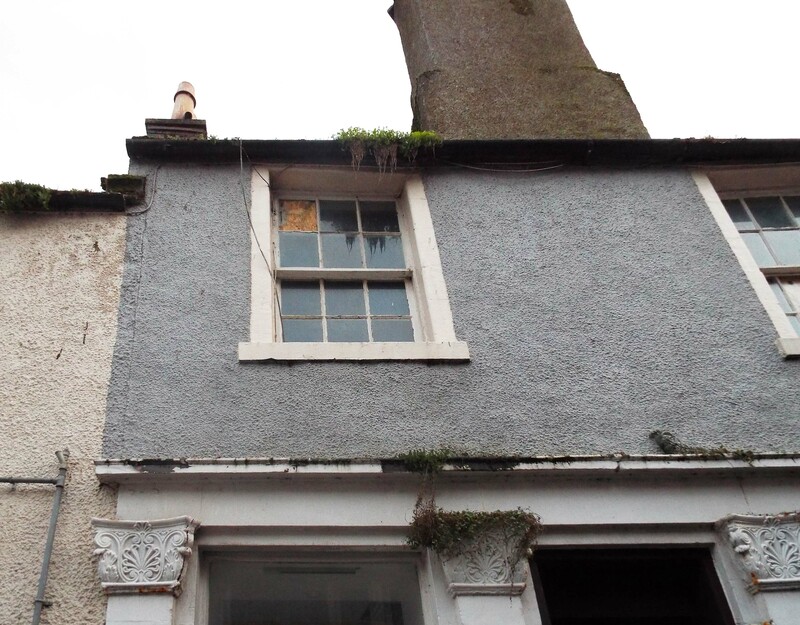 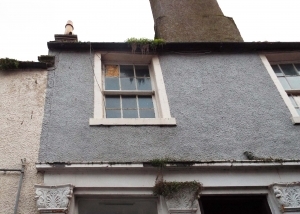 Undertaken on a project basis, the aim is to find a new purpose for these ‘at risk’ buildings to preserve the heritage of Aberdeenshire, through investment from a variety of funding bodies. 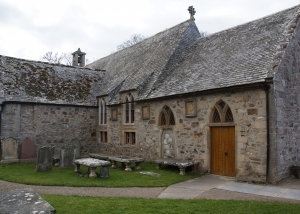 These include Historic Environment Scotland, the Heritage Lottery Fund, and the Architectural Heritage Fund, to name just a few. 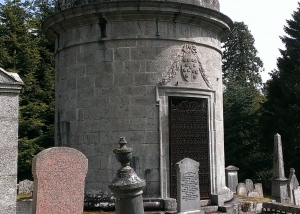 NESPT is credited with a reputation for preserving buildings and facilitating building renovations to the highest standards.